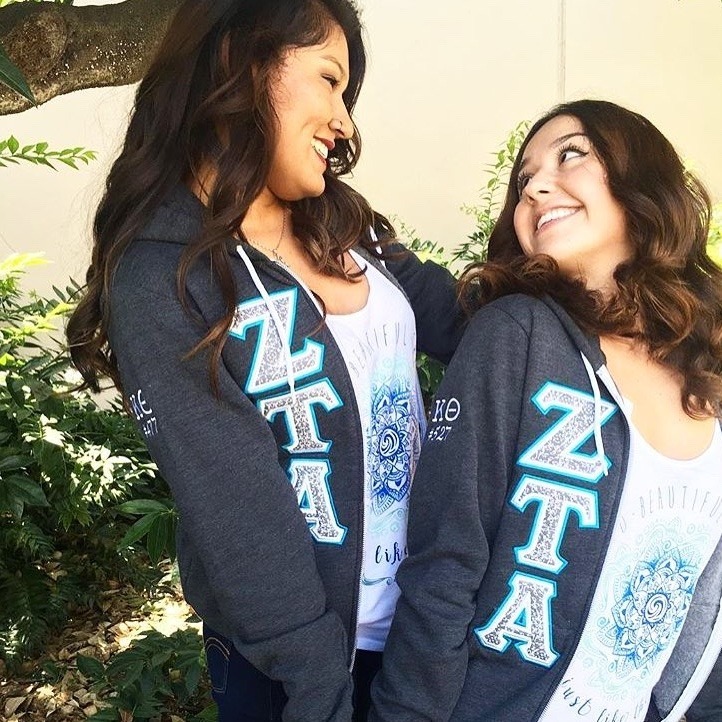 At Cal State San Bernardino, Panhellenic is a council of four sororities. 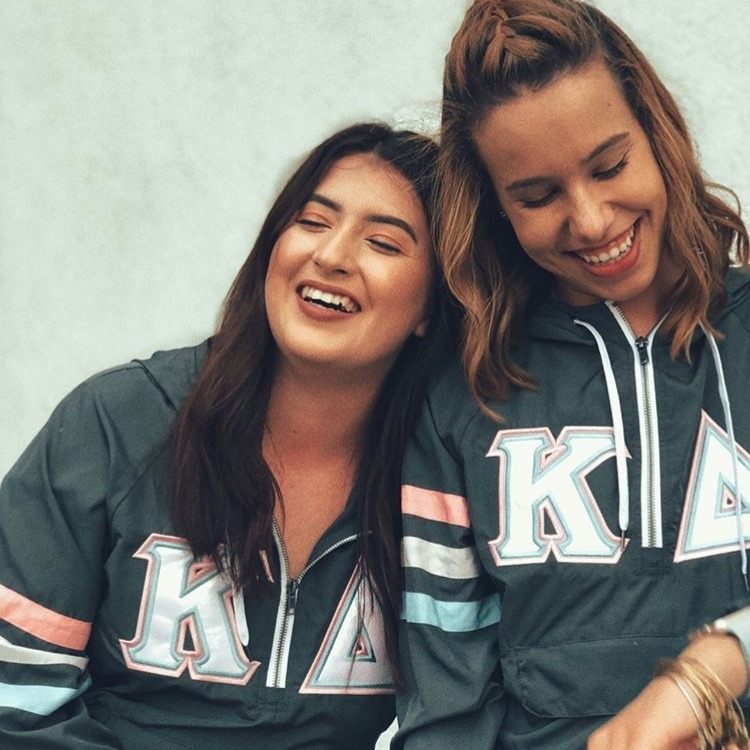 Though our letters, colors, and symbols differ, we are a strong and united group of women. As members of this council, we are continually growing as leaders on campus. Panhellenic women are constantly dedicating their time to live out the values of service, sisterhood, and scholarship. Our organizations are continually challenging one another to strive for their highest potential. At CSUSB the bond of sisterhood is much deeper than any other friendship you’ll find. We are bound by our shared experience, common philanthropy, our community service, and chapter history. As we graduate and begin the next step in our lives, we will have each other to depend on. The network of our chapters and the bonds we create enhance not only our college experience, but also the years to come. 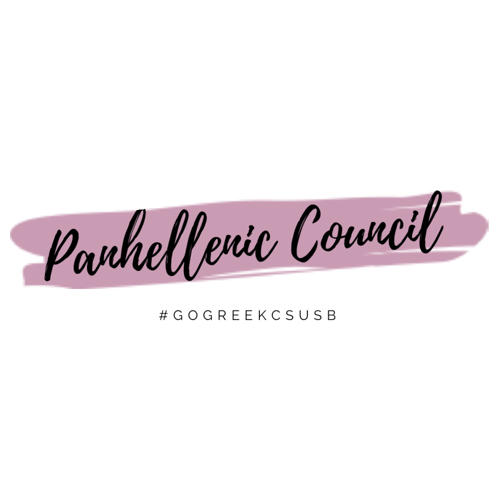 CSUSB Panhellenic seeks to enhance leadership in the young women of today by creating bonds within our council and sororities, giving back to our community and philanthropies through our service, striving for academic excellence and most importantly instilling confidence, friendship, and strength in one another.